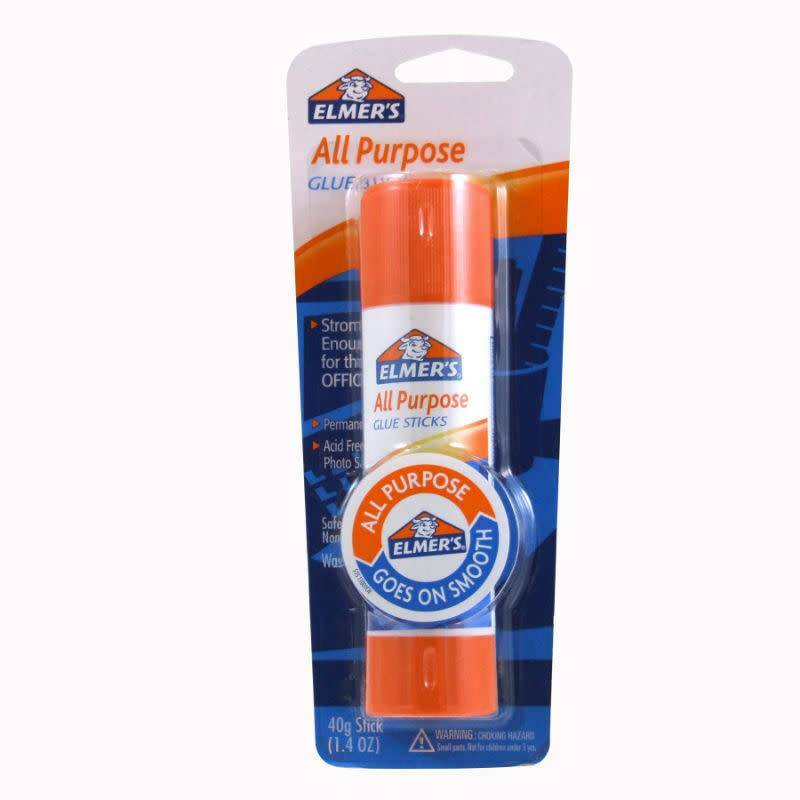 Elmer's all-purpose glue stick is everyone's favorite for easy, no-mess, permanent bonding. It works on a variety of paper types--including cardboard, foam board, display board, computer paper and more. 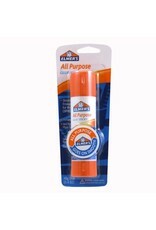 It goes on smooth and dries fast, clear and colorless. It is washable, acid free, photo safe, and non-toxic.